Whether it’s your business, your home, or you’re getting ready for a tenant to move in, we want to help you make the best impression. A clean space matters. If you’re looking for the best local cleaning company in the Gloucester area, look no further! 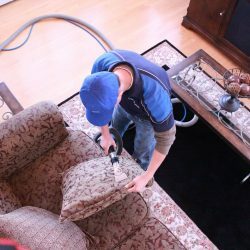 We use state of the art cleaning equipment and utilize leading-edge technology solutions to ensure your business or home is healthy, safe, and clean. We’ve been serving for clients in Massachusetts for years, and client after client has shown great satisfaction with our work. Because accidents and emergencies happen, our team is here to help if your business or home suffers water, smoke or fire damage. 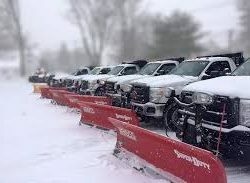 Call our 24-hour service line. Handyman Services: Our handyman services cover any task you need to be done around your home, such as small electrical repairs to bathroom renovations. 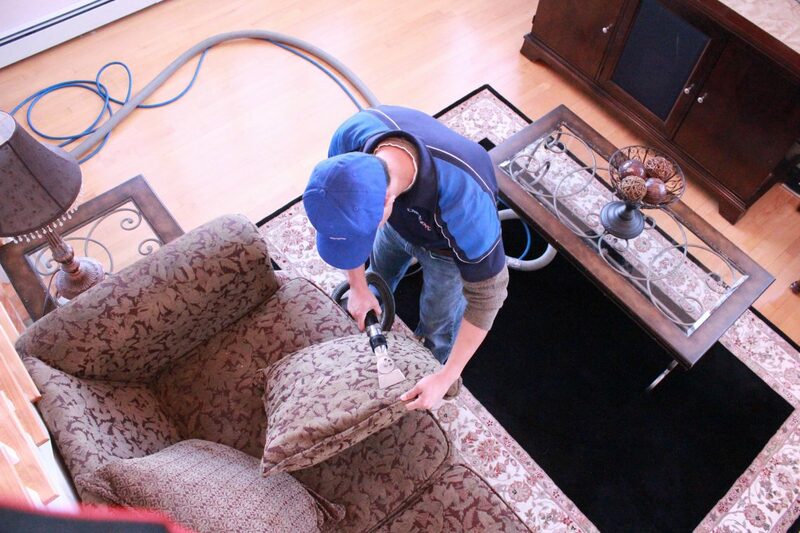 Housecleaning: We use cutting-edge technology solutions to ensure your home is healthy, safe, and clean. 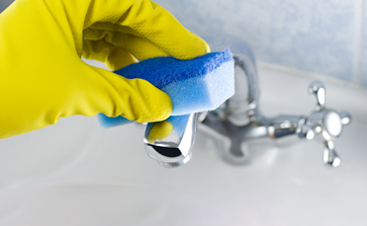 Janitorial Services: If you’re looking for a nearby company to handle your property management cleaning, office cleaning, or general commercial janitorial services, CleanPro, LLC is here to help. Power Washing: State-of-the-art equipment is used in our pressure washing services, which can revitalize brick, wood, siding, driveways, patios, and more. 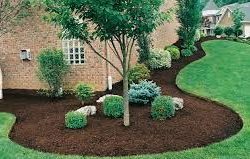 Landscaping: Looking to optimize a new property or revitalize your own? 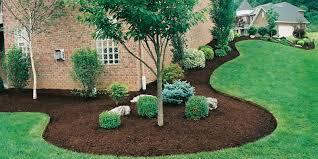 Call us today for our fantastic landscaping services. Sealcoating: Sealcoating can protect your property against powerful UV rays that can break down your asphalt binder. 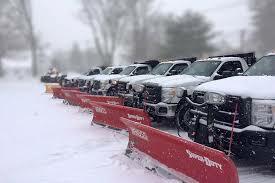 Prevent long-term damage by investing in our affordable sealcoating services. 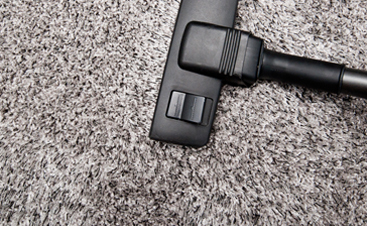 Carpet Cleaning and Floor Services: We provide both residential and business carpet cleaning services. After we’re done, your floor will look brand new! Post Construction Cleaning: Construction leaves quite the mess, and it shouldn’t be your job to clean it. 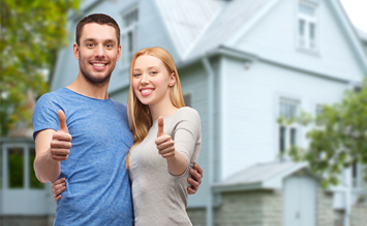 CleanPro LLC will leave your newly built or renovated property looking spotless and brand new. Air Ducts and Dryer Vents: Mold, dust, and pests can accumulate in your vents if they’re not clean, reducing the air quality of your building. We’ll get in there and clean them out so you can be sure you’re breathing clean air. 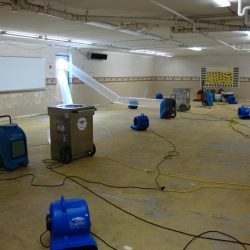 Mold Remediation: Mold is not only dangerous and difficult to find, it’s also a pain to remove. 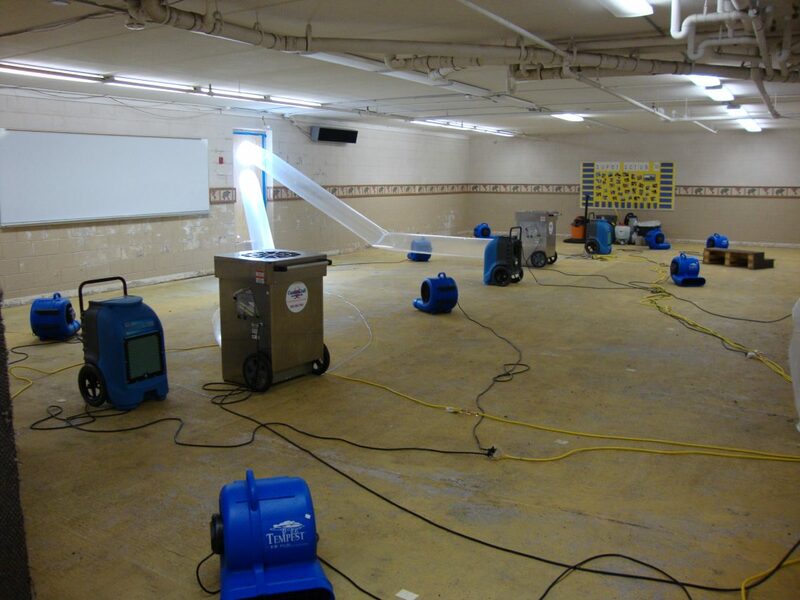 We will help you get rid of it all, and provide solutions that will prevent future mold buildup. Water and Sewer Emergencies: You never know when your sewage line might clog or leak. 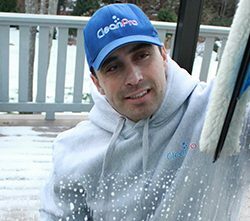 In the event of water and sewer emergencies, CleanPro, LLC will be there in a jiffy to mitigate the damage and clean everything up. Mosquito and Tick Protection: We offer a comprehensive pest control program that can provide your property with maximum protection from ticks, mosquitoes, and other flying pests. Junk Removal: Got a bunch of clutter and junk that’s weighing you down? 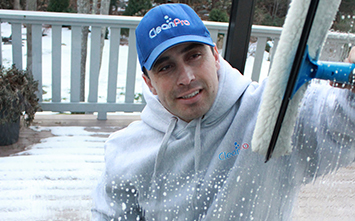 CleanPro, LLC will take care of it. We’re experts in junk removal and decluttering, and your space will feel like it’s been born anew when we’re done.